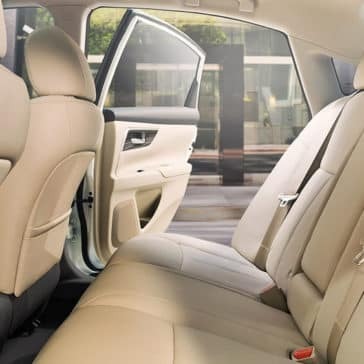 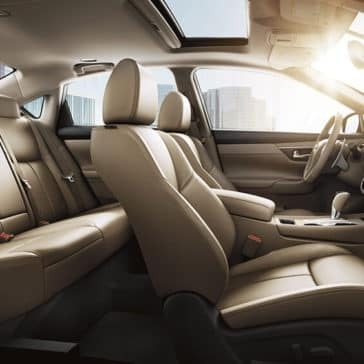 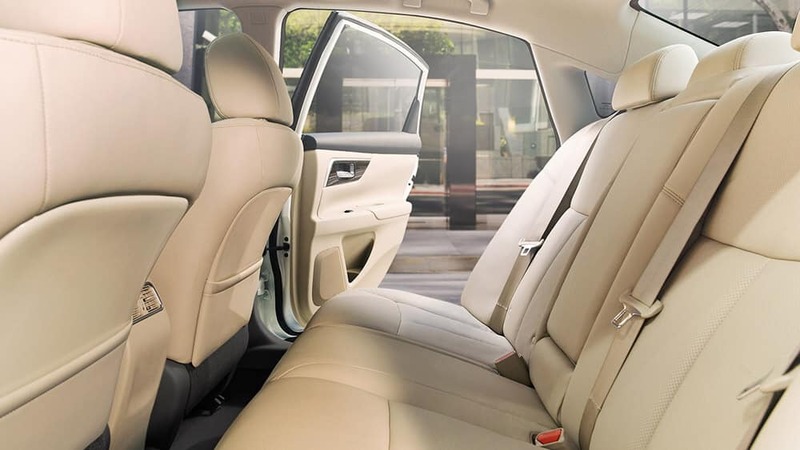 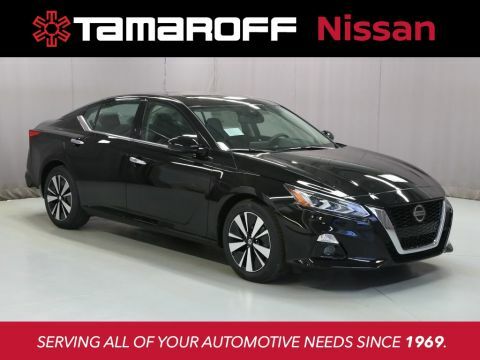 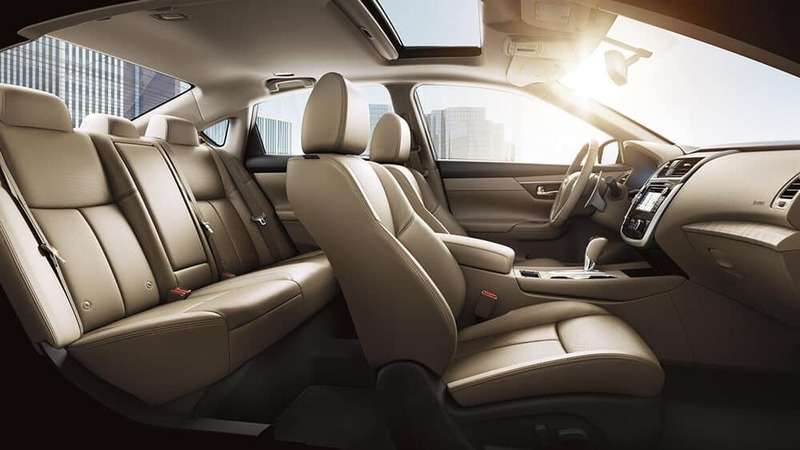 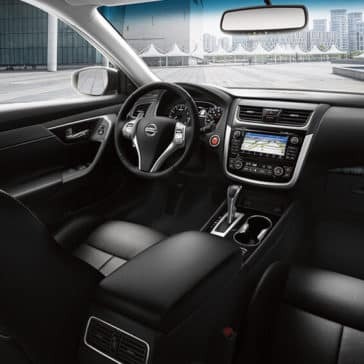 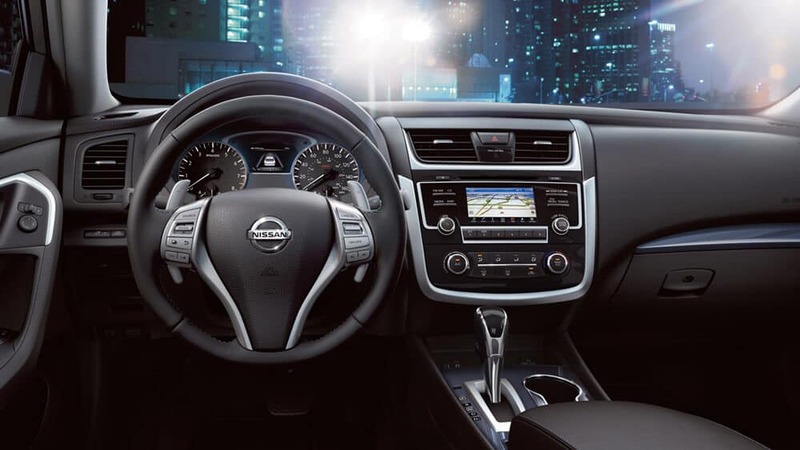 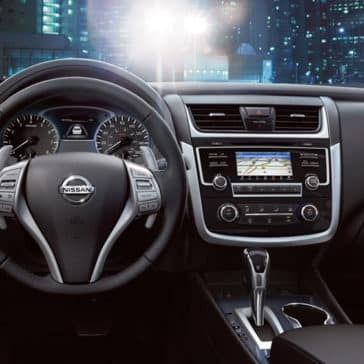 Get a peek inside the Nissan Altima interior with Tamaroff Nissan in Southfield, serving the Farmington Hills and West Bloomfield areas. 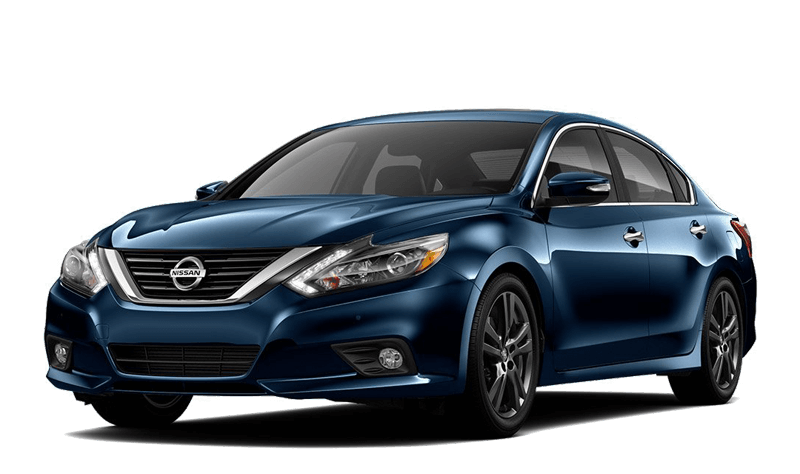 What are the latest Nissan Altima colors? 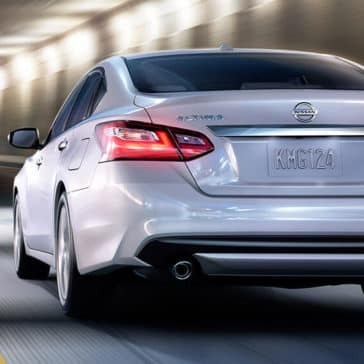 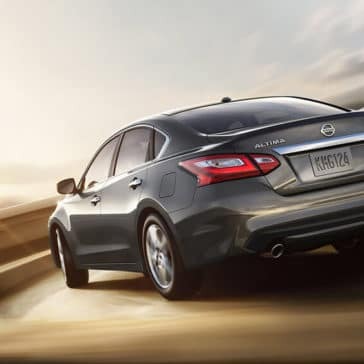 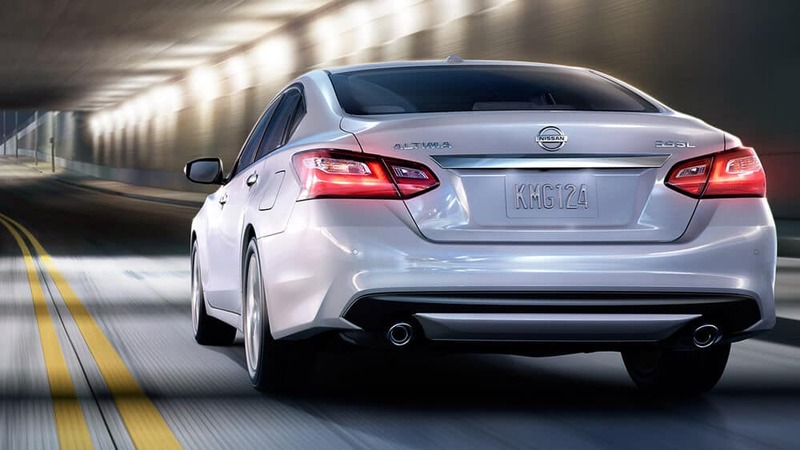 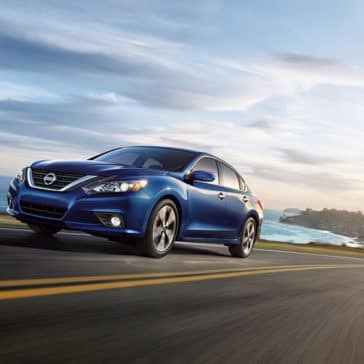 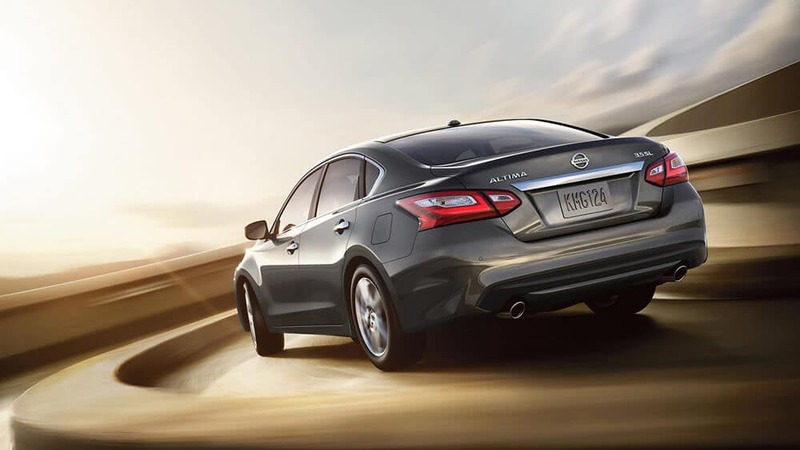 The 2018 Nissan Altima performance is high-energy and efficient. 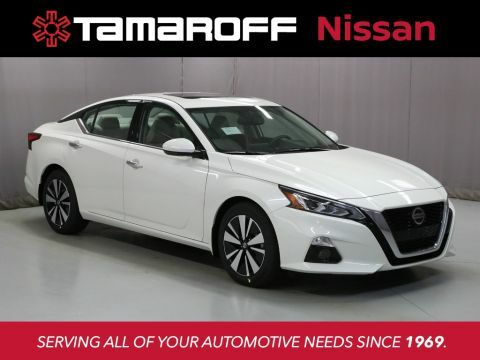 Experience it on a test drive at Tamaroff Nissan. 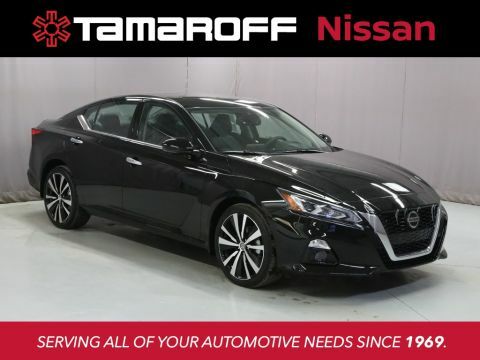 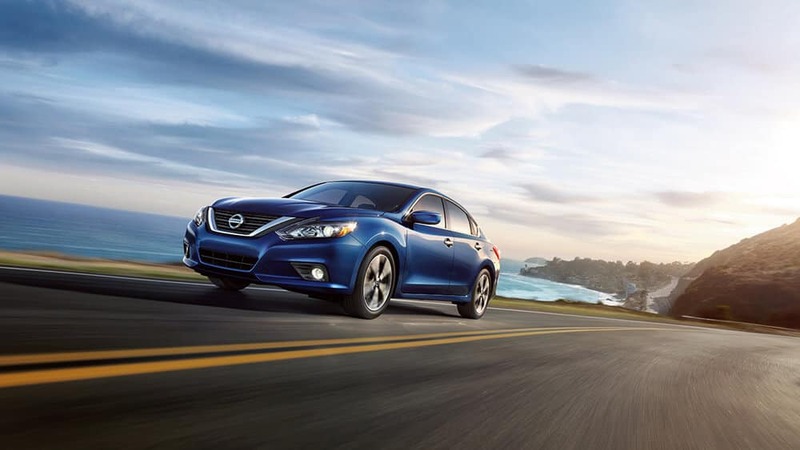 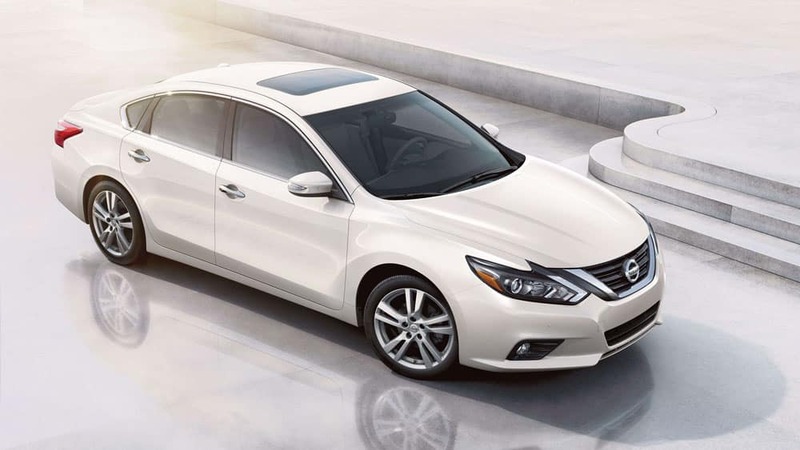 Explore the Nissan Altima exterior at Tamaroff Nissan in Southfield, near West Bloomfield and Farmington Hills. 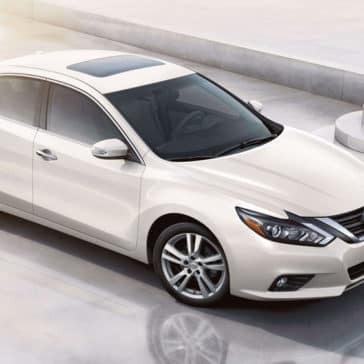 See the new NIssan Altima colors in person!